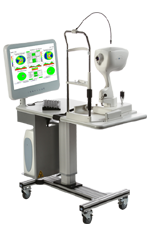 Our practice is committed to protecting your eye health with the most advanced technology available, and we are excited to announce that our comprehensive eye exam now includes the iWellness Exam. 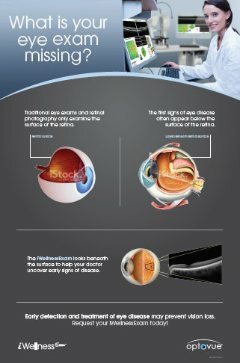 A permanent record for your file, which allows the doctors at Williamson Allemon Regional Eye Center in Zachary, Louisiana to compare your iWellnessExam scan reports each year to look for changes. 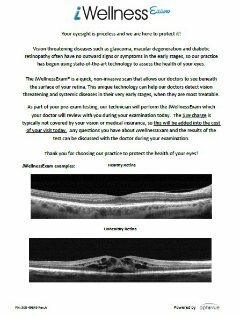 See the patient video below for more information on the iWellness Exam offered by the Williamson Allemond Regional Eye Center! 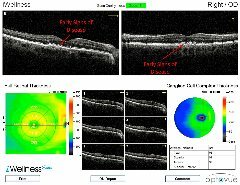 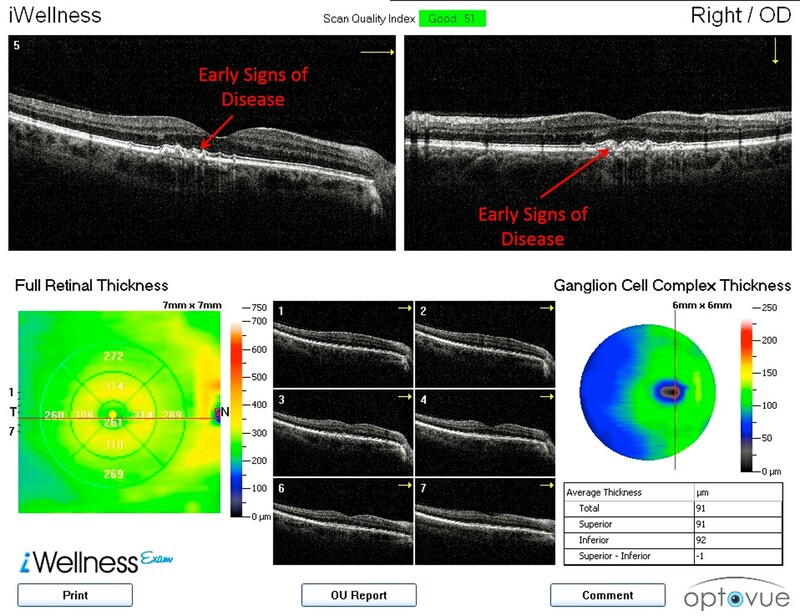 *The iWellness scan is available exclusively on the Optovue iScan and iVue OCT systems.